Schools are closed Monday, February 11. 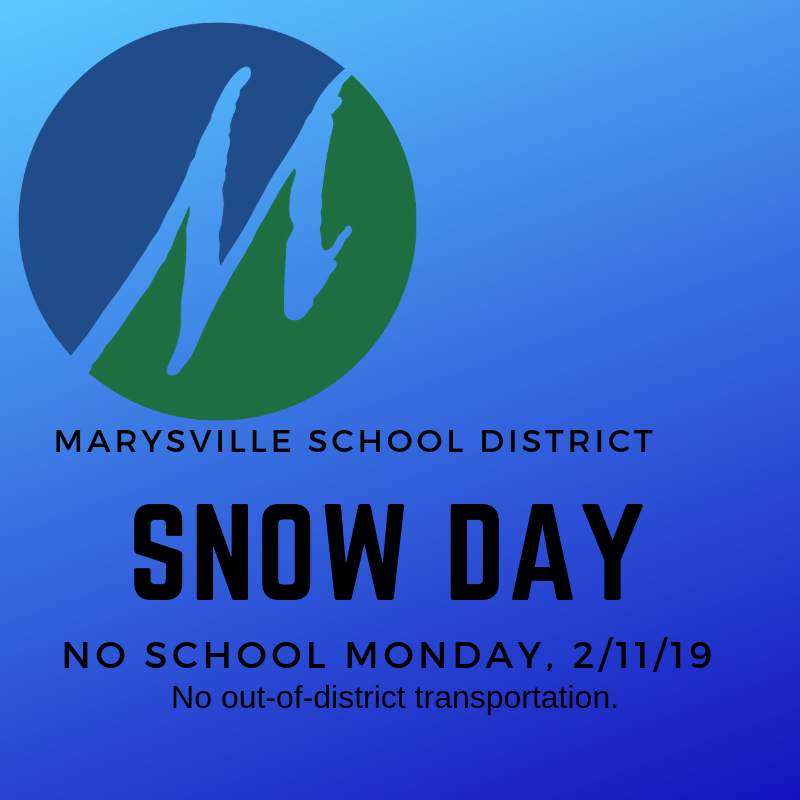 Due to continued unpredictable weather patterns and the forecast calling for more snow and continued freezing temperatures in the area, schools are closed Monday, February 11 out of an abundance of caution and for the safety of students and staff. There is no out-of-district transportation.